The Try Freediving Course is designed to get you in the water and immediately show you the basics of freediving. In this two hour class your 72 Aquatics Freediving Instructor will teach you about the various pieces of equipment, breath holding techniques and kicking styles. It’s amazing how much fun freediving can be and how accomplished you feel after you complete the class. 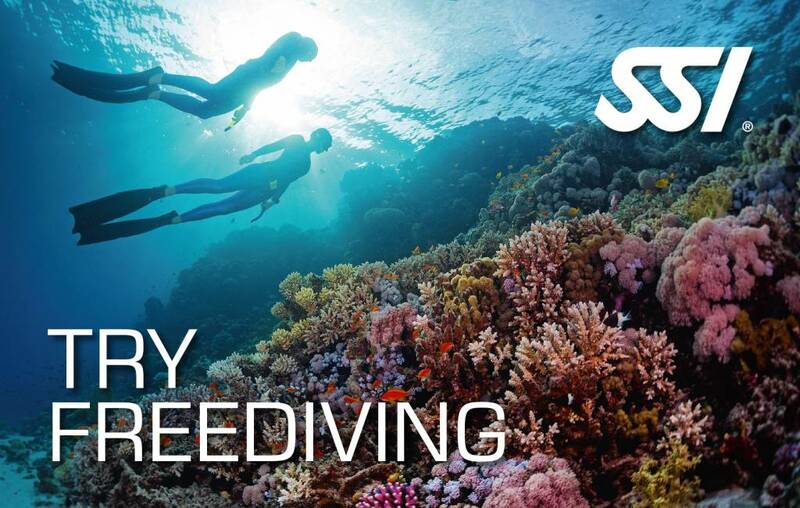 Naturally your next step would be to enter in the Freediving Level 1 Course.